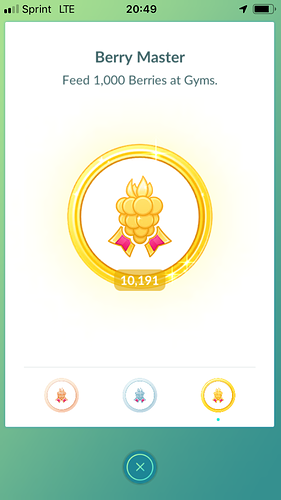 I’ve gone up a bit since December. 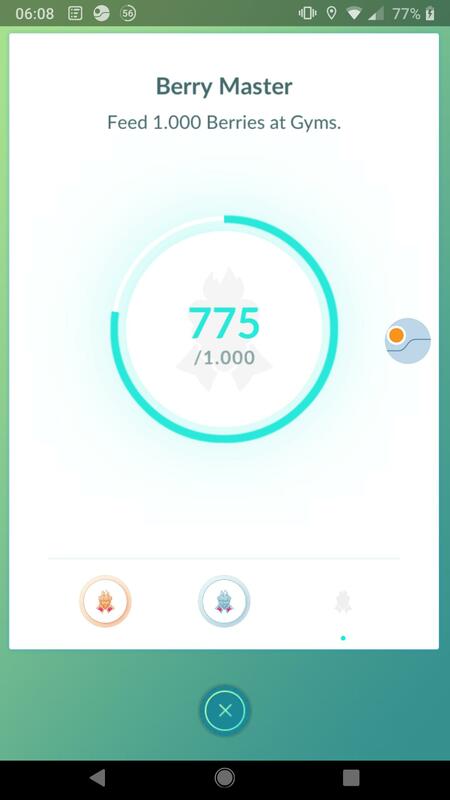 I wouldn’t say bad but more so missed opportunity. One of the easiest sources of extra/bonus dust in the game. 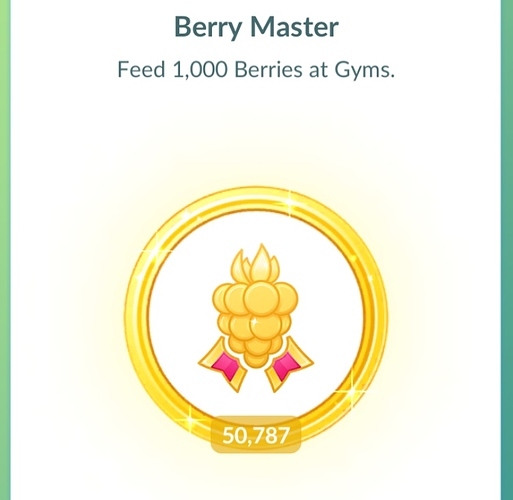 if you’ve got 100 Berries and can dump them in a Gym, time that with a Star Piece on to get the extra 10 Dust per Berry. 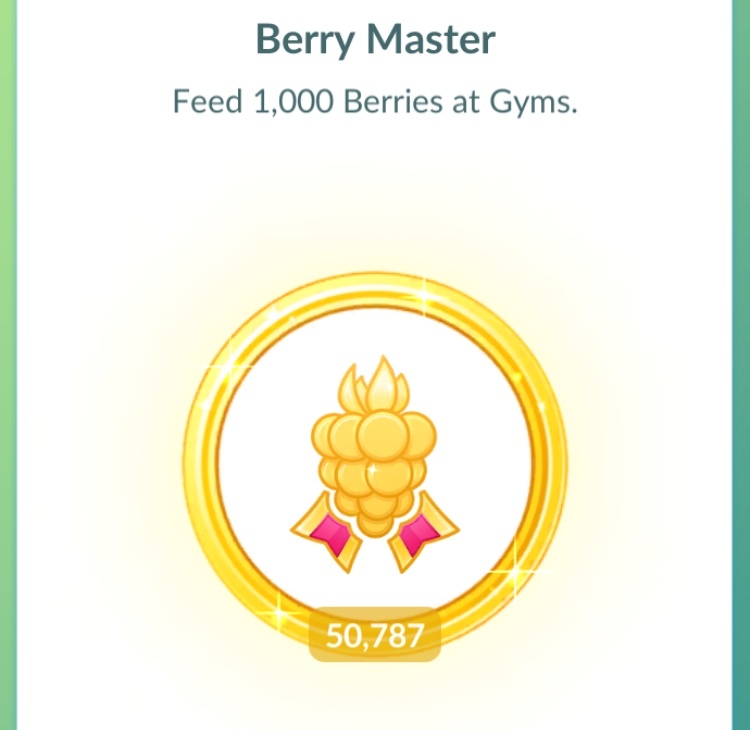 I don’t do it all the time but if I’m running a Star Piece and there’s a lull in Pokemon Spawns or something to catch I’ll call up on the Gyms I’m in and Berry away.